Fun for the whole family! Whether it be used on our ice rink or yours, these are sure to be a hit and keep you laughing the entire ride! Look for our upcoming calendar of locations at rinks and festivals throughout the MidWest! We are open for the 2018-2019 Season! Stop out and see us for ice skating and ice bumper car rides! 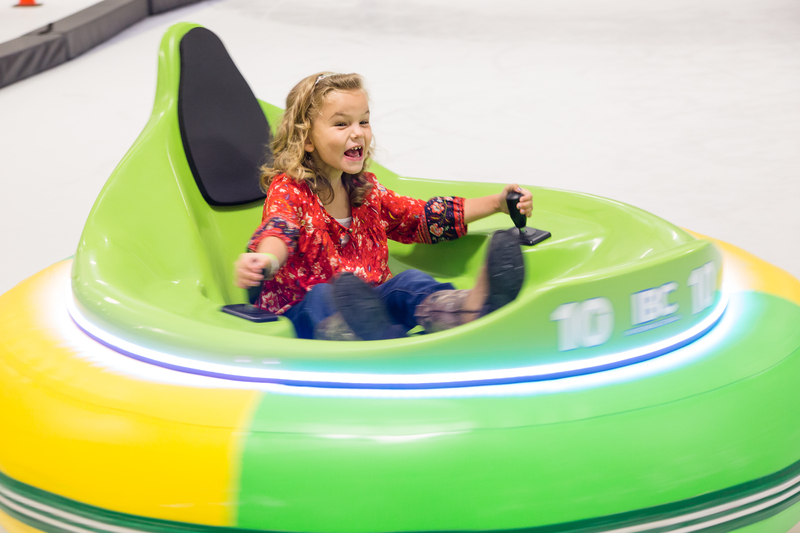 Be the first to ride the newest attraction from Premier Entertainment Group - ICE BUMPER CARS! These are so much fun for all ages! Hop into the car and starting spinning and bumping with your friends. Premier Entertainment is the FIRST company in the nation to be 100% MOBILE with the ICE BUMPER CARS! We are excited to be able to offer the newest thing to hit the ice to any location, ANYWHERE! Charlevoix's Groundhog Shadow Fest celebrates the best of winter. With numerous fun activities, there is something for everyone.